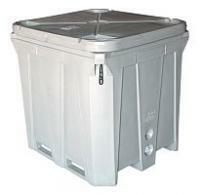 Silverlock Insulated Bins provide an easy and efficient way to keep your produce cool, fresh and safe. 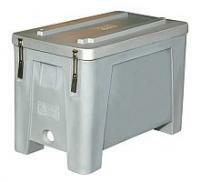 Featuring double wall polyurethane insulated construction ensuring internal contents are kept cool, whilst the fastening latches ensure secure fastening and easy access. Insulated Bins are also forklift and pallet trolley compatible. Ideal for a variety of industries, including food processing, seafood, and produce.